Home insurance policies are a topic familiar to every homeowner. 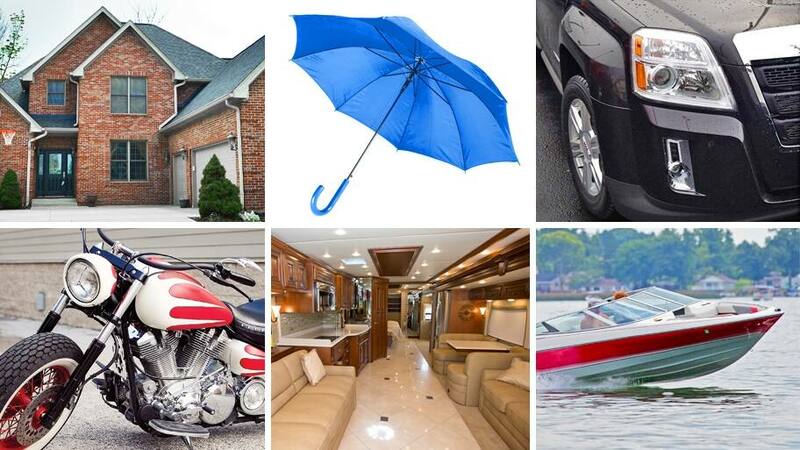 Homeowners insurance protects, what is for most of us, your greatest financial asset. That makes it a big piece of homeownership and a very important topic to discuss. So, let’s explore the question, “what is home insurance?” To start, it is a type of insurance in which the insured and the insurer enter into a contractual agreement. The contract protects the homeowner in the event of property damage and other unexpected events. Sounds easy, doesn’t it? However, there are some common mistakes that unknowing people make when they purchase their homeowner’s insurance. Here is a handy list of mistakes to avoid before you sign on the dotted line. Buy the Policy with the Least Expensive Premium! This is the most common mistake. A policy with the least expensive premium is not necessarily the right one for you. In addition, these low-budget policies often fall short when it comes time to submit a claim for coverage. If you really want to save costs on insurance, speak with a qualified insurance agent to ensure you get the right coverage for the right price. You might contact them online or face to face but be sure to get more details before you push the submit button on a website. I Don’t Understand Cash Value vs. Replacement Cost. The difference between “cash value” and “replacement cost” is a big deal when it comes time to submit a claim. Cash value is the value of the item when it was new minus any depreciation that has occurred since you purchased it. Replacement cost, on the other hand, is what it costs to replace the item with a “new” item of equal value at the time of loss or damage. A cash value policy costs less which makes it easy to fall into the trap of the lower premium. However, with the cash value option, you clearly won’t be able to replace what you lost. Why Buy All My Policies with One Company? Remember to check for bundle pricing. Most insurance companies offer discounts for bundles of insurance that may include health, travel, life, business, auto, recreational vehicle, homeowner, condo, mobile and manufactured, earthquake, flood, and others. This is a great way to get coverage at a discount for all the valuable assets in your life.